As we all know, the best natural light of the day occurs during Golden Hour. The warm, golden tones of the light are nice and soft, illuminating the subject with beautiful light that has great depth, but without harsh shadows. Another great time to take an outdoor portrait is on a cloudy day. The cloud cover acts like a huge softbox, diffusing the light, and, again, creating beautifully deep light with soft shadows. But the problem is that it's just not always possible to shoot at sunrise, sunset or under the cover of clouds. That means you need a few tricks up your sleeve to deal with harsh, midday lighting. Editor's Note: To illustrate each point, we're using images uploaded to our galleries by Sew Trendy Accessories. 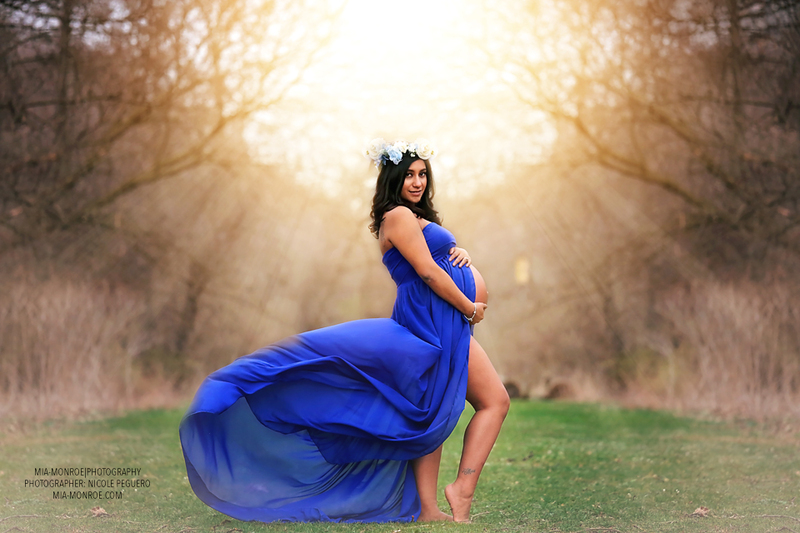 Sew Trendy is one of the top maternity wear companies in the world, offering handmade and ready-to-ship garments for maternity shoots, mommy and me shoots, and more. Visit their website to view their inventory. If there's no clouds available, all you need to do is find a shady spot to place your model. Whether that's in the shade of a tree or in the shadow of a building or something in between, the shade will give you the more even lighting you want. In looking at the image above, you can see how even the light is under the trees. Note how the model's face is completely in shadow, but that there are small bursts of light elsewhere on her body. This gives the shot a little more vitality and life (as does that gown!). Shooting outdoors means that you need to be equipped to help yourself out with the lighting. Perhaps the easiest way to do this is to have a reflector pack handy. Reflectors merely bounce the light onto your subject. The effect they have can be controlled by how the reflector is held - its height, the angle, and the distance from it to the subject. Some reflectors, like silver ones, add very bright light to the scene. Others, like gold ones, bounce warm light back onto the subject, as seen above. Reflector packs often come with a translucent reflector that can be used as a diffuser, as well as a white reflector that helps brighten the model ever so slightly. 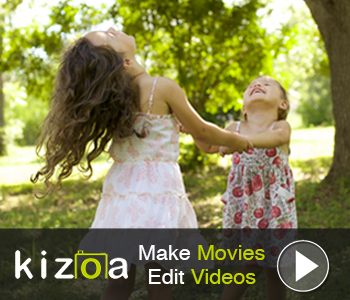 See these reflectors in action in the video above by Craig Beckta. Though light under shade or an overcast sky is more even, it can be a little too even, resulting in an image that's flat and a model that looks a little lifeless. If you find that you just don't have enough dynamic light, you can use artificial lighting to enhance the image. As you can see above, the image was taken on an overcast day, but with the addition of an off-camera light source, the model is bathed in bright, warm light. But notice how the light isn't so intense that the model is glowing. Rather, it's used merely to create some areas of light and shadow to counteract the flat natural lighting that dominates the scene. Yet another option to try is to use a shoot-through umbrella to diffuse the light that falls on your model's face. Now, the problem with umbrellas is that you need someone to hold it in place. That means that you can't use this technique for anything but up-close portraits of the model's face or perhaps an upper body shot like the one seen above. Nevertheless, just like the shade of a tree or a building will help soften harsh midday lighting, so too with an umbrella. Another problem that plagues daytime portraits under harsh lighting is that the model can look washed out. Granted, you can help alleviate that issue by using one of the techniques described above. But you can help yourself even more by having the model dress in clothing that has bright or saturated colors. In the image above, for example, the model's deep blue dress contrasts beautifully with the bright light of the background. 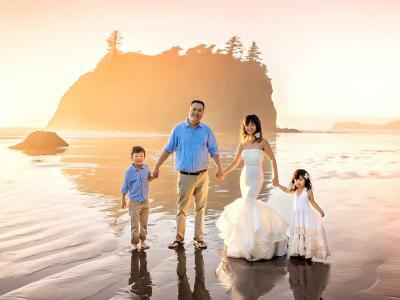 Not only does the dress help tone down the brightness of the shot, but it helps create an even stronger subject because the color is so eye-catching. 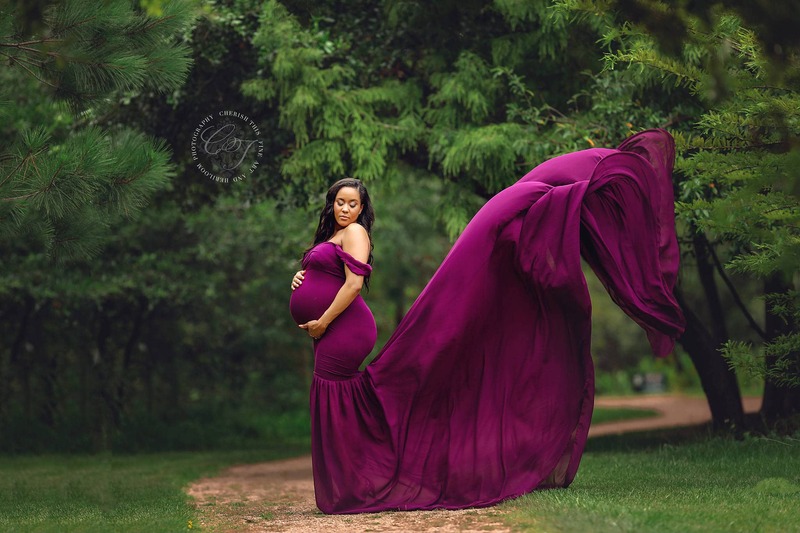 In this example, you can again see how a deeply saturated gown helps create gorgeous contrast in the image. Not only is the color of the dress beautifully complemented by the colors in the background, but the deepness of the color contrasts beautifully with the bright, flat light in the scene. So, when taking portraits outdoors, do yourself a favor and pick up an off-camera flash or a reflector pack, or seek out the shade of a tree or a building. 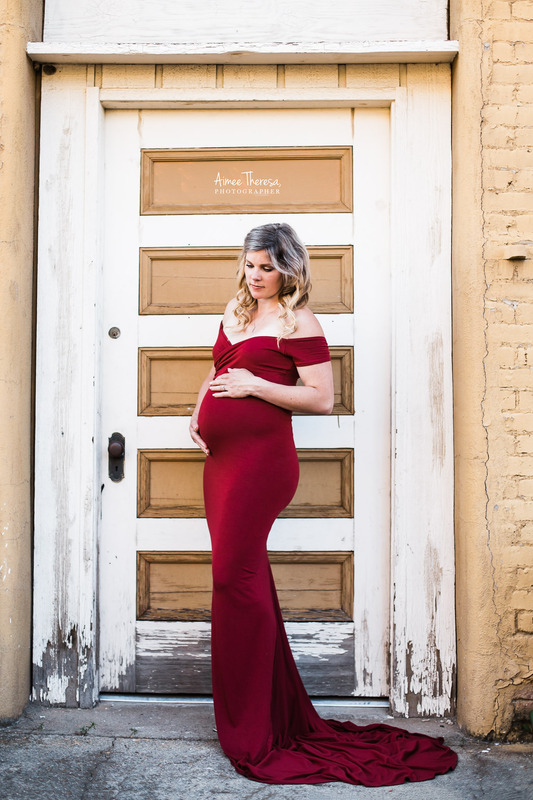 And to give your images even more visual appeal, recommend that your subjects wear clothing like the gowns featured in the images in this article from Sew Trendy. Bright or saturated colors can go a long way towards making the photo even more beautiful. And when the model wears something elegantly made, it will make them more confident, and that will shine through in your portraits.